 Inventory Management in Xola is designed to ensure your availability is accurate and you never get overbooked! Whether you have multiple experiences that share the same piece of equipment, or one experience that you need to make sure is not over booked, Inventory is what will dictate when it becomes available again. Navigate to Resources > Inventory & Fixed Resources. Click the Red "Add +" button in the upper right corner to add a new piece of Inventory. Set the name, capacity, and count of that particular item. Click and drag the newly added piece of inventory over the desired Listing(s) on the left to connect that Inventory item's count to the Listing. Note: The maximum capacity on an Inventory item is a hard rule that cannot be overridden. If you need to over book a specific time slot to an amount that is over what Inventory allows, you will need to remove the Inventory from that listing or make the capacity higher.